Do I have to connect to Facebook? 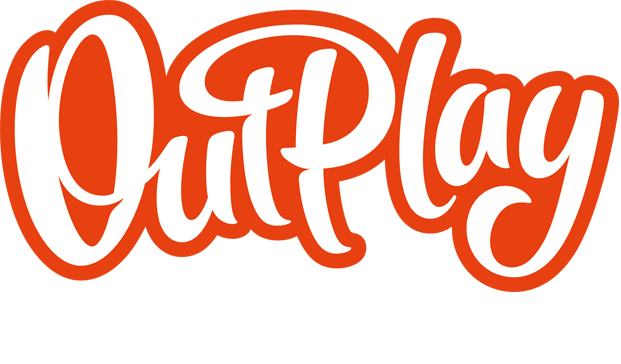 – Outplay Entertainment Ltd.
How do I log into Facebook? To send Care Packages simply press the send button next to each friend to send them a care package or click the Send All button to send to all your friends at once. Connect with Facebook and your progress is saved to the cloud and can be taken to other devices. Simply sign in to Alien Creeps TD on your second device and you will be prompted to merge progress. You can invite friends by pressing the Comms button on the lower left-hand corner(shown as an envelope symbol). Sign into Facebook and then press the send gifts button, click the invite friends button and select the friends you wish to invite.